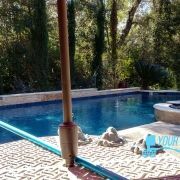 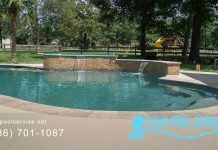 The team has restored a 16 year old swimming pool in 77381 Spring, TX into the days of the new at an affordable cost. 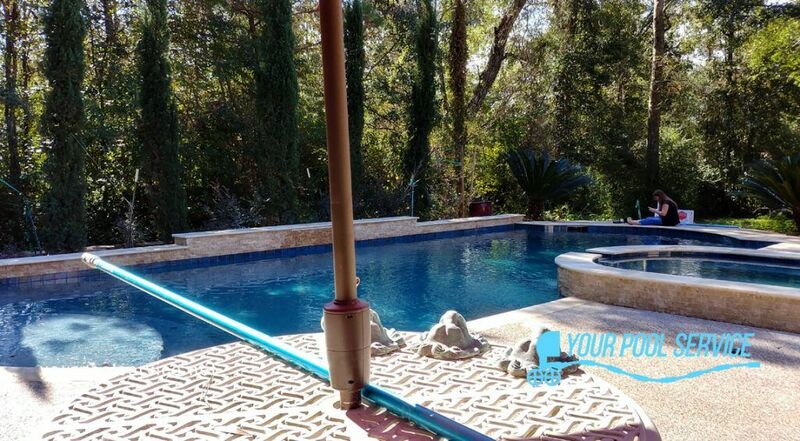 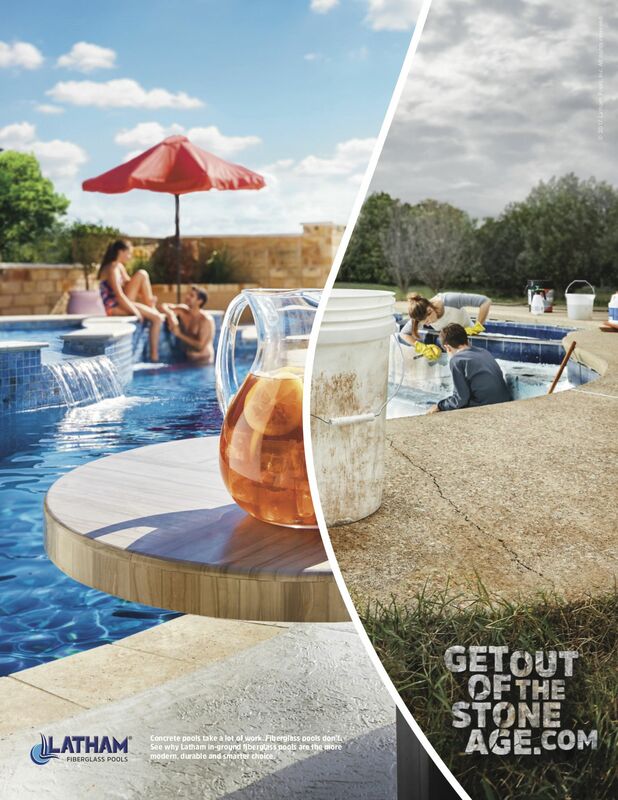 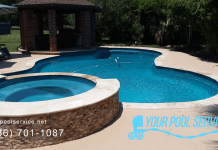 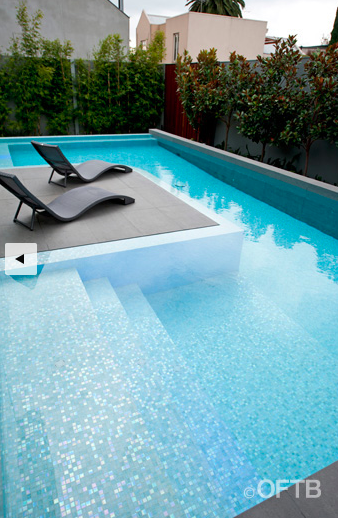 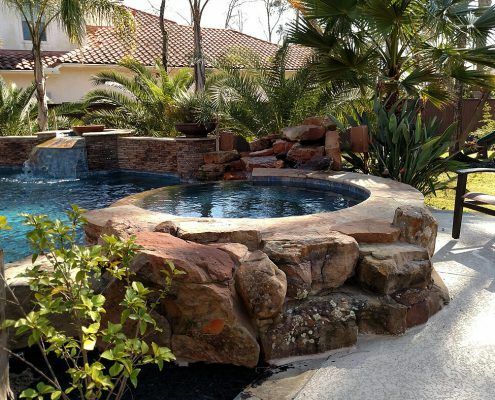 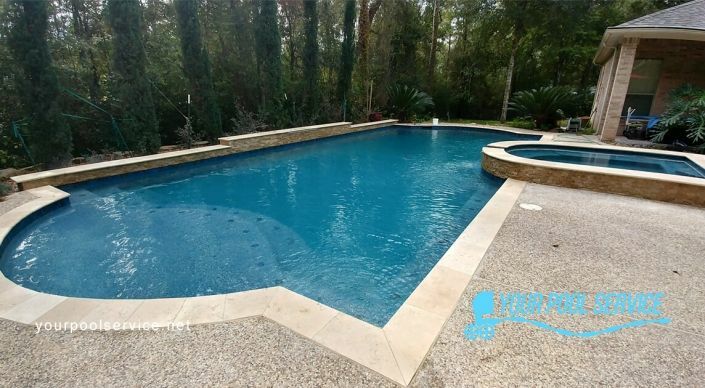 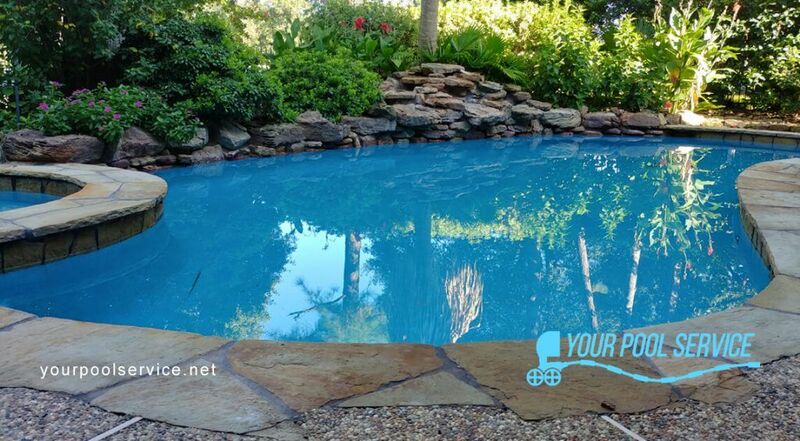 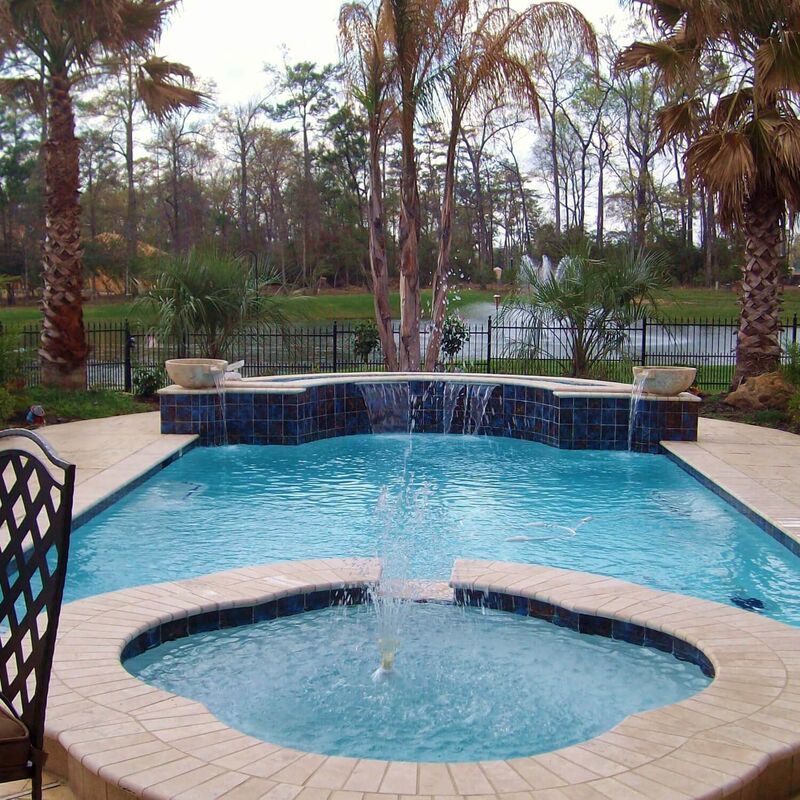 We have re-shared their original post to show how you might also renovate your swimming pool. 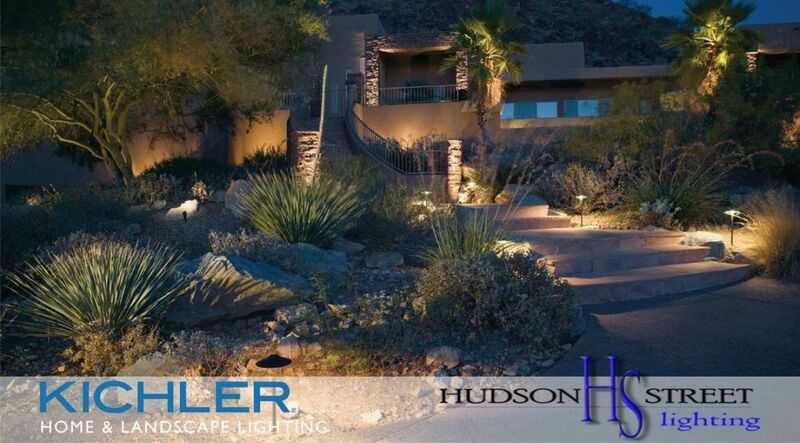 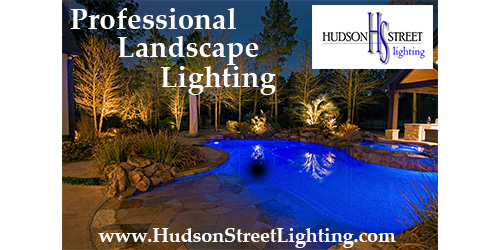 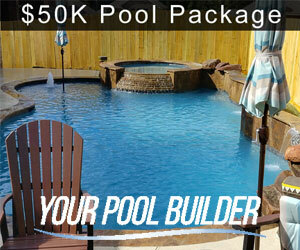 Watch to get an idea of how much work is involved in a video about remodeling a swimming pool. 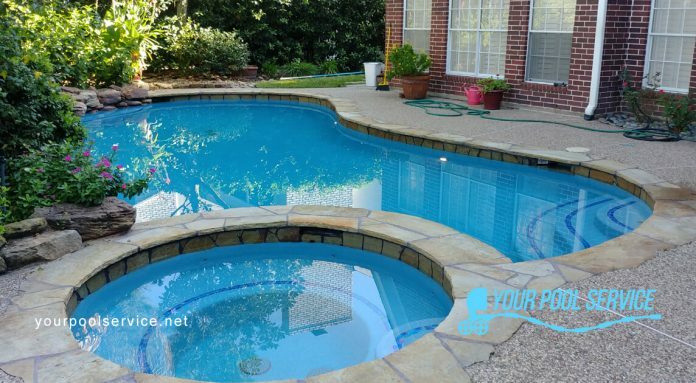 Not in Texas? 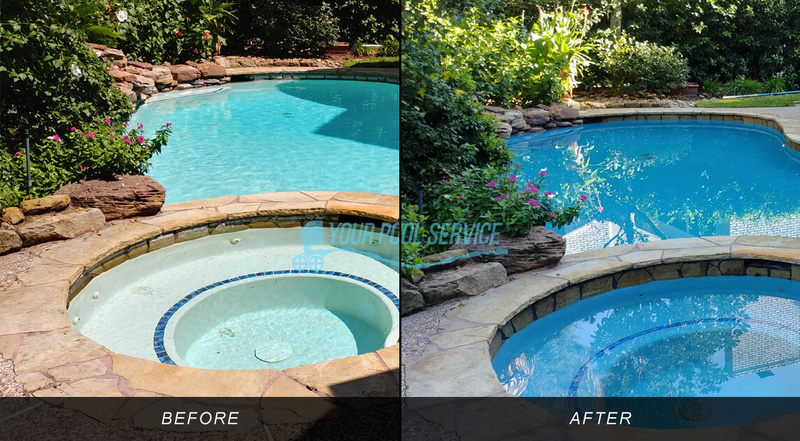 That’s ok, we can help you find a qualified swimming pool pro to handle your renovation or repair project!